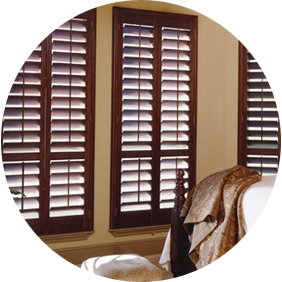 Whether you have made the decision to build, renovate, or simply re-decorate you can achieve amazing results for your windows by contacting the team at Bendigo Curtains. 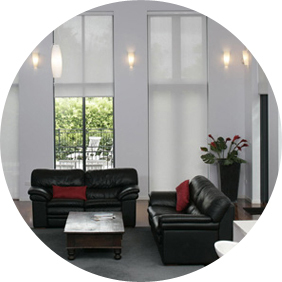 Bendigo Curtains specialise in domestic & commercial window furnishings and are proud that we continue to manufacture our Curtains locally in Bendigo, Victoria. 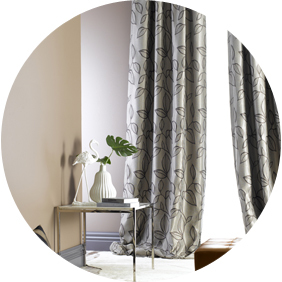 Supported by the design & technical specialists at Bendigo Curtains, you have the ability to truly captivate the style of your dwelling & make your windows become the portrait of your home! Complete the quote form below to get a quick response from our team for your next project. Copyright © 2019 Bendigo Curtains - Division of the Hi-Light Group. All rights reserved. Website developed by MRGraphics.